Kelly is a dynamic and talented teacher. Since qualifying as a teacher in 2006, She has taught in a range of different year groups across both Key stages. Kelly’s curriculum knowledge is excellent and she strives to deliver high quality innovative teaching. Kelly currently leads English across her school. She has a passion for Literacy and believes that it is an integral part of all learning and influences success in every other subject. She enjoys working with colleagues to drive improvement and raise standards. 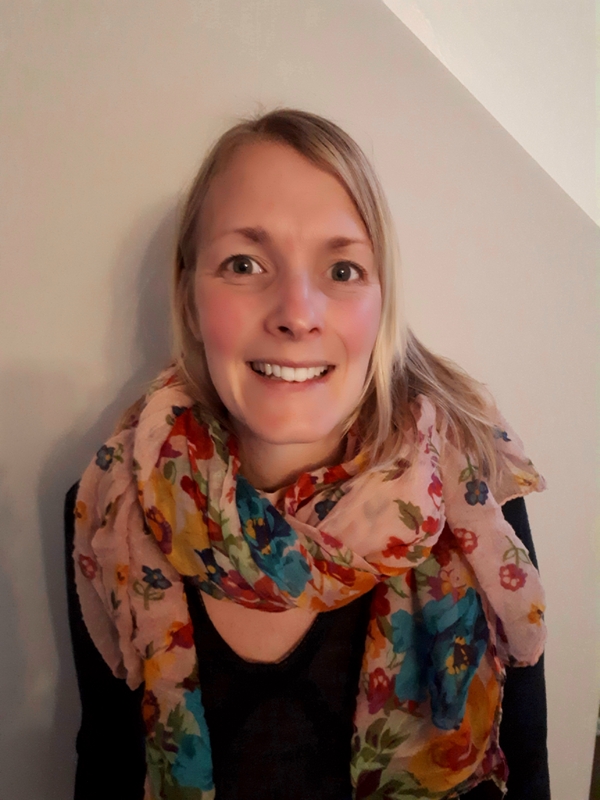 As well as leading English, Kelly is experienced in supporting students and NQTs with a focus on improving the quality of teaching. She enjoys empowering others to believe that they can do it.